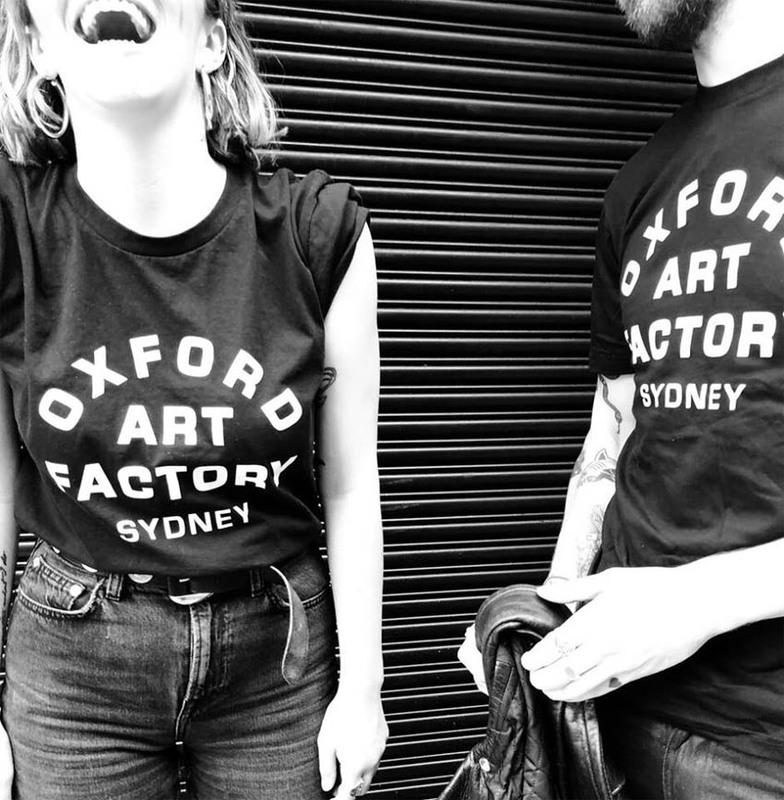 Live music mecca the Oxford Art Factory has completed a 12-month trial in association with Deakin University, producing major improvements in patron behaviour and both patron and staff experience. 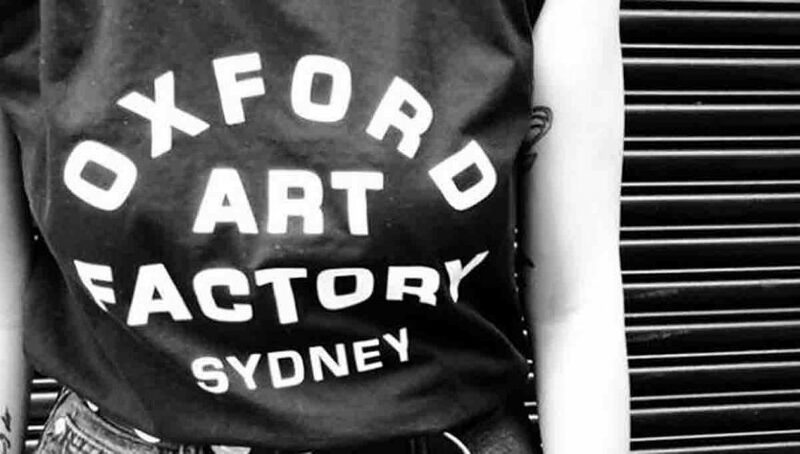 Actively looking to improve overall customer experience, in an area of Sydney that has seen a distinct downturn in patronage in recent years, the Oxford Art Factory (OAF) in Darlinghurst undertook to commit to the training of SASH (Special Alcohol Service Hospitality) – under supervision of Prof. Peter Miller and Dr Nic Droste of Deakin University’s Centre for Drug, Alcohol and Addiction Research (CEDAAR). All staff, management and security at the 500-pax venue underwent the SASH training from Three Cheers, based in evidence from the fields of psychology, physiology, and alcohol & other drug (AOD) research. The system was first developed in 2009. It centres around the foundations of Mood, Assist and Water (MAW) and translates practically to standardised best approaches to common scenarios that arise in licensed venues. 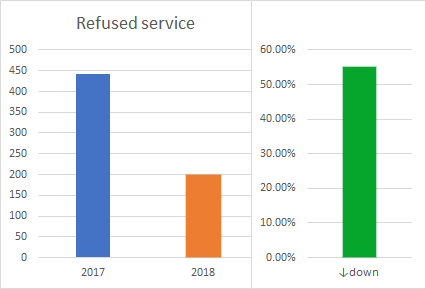 Having ended the trial, incident data results were compared for 2017 (20 Jan 2017 – 19 Jan 2018) against data collected for 2018 (20 Jan 2018 – 19 Jan 2019). The second year reflected a drop in overall incidents of 56 per cent – dominated by ‘Approaching Intoxication’ numbers, reduced by 244 occurrences. The number of those actually reaching Intoxication fell by 75 per cent. 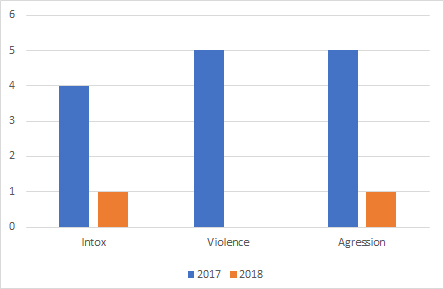 Aggression was down 80 per cent, and Violence gone completely, from five incidents in 2017 to none in 2018. 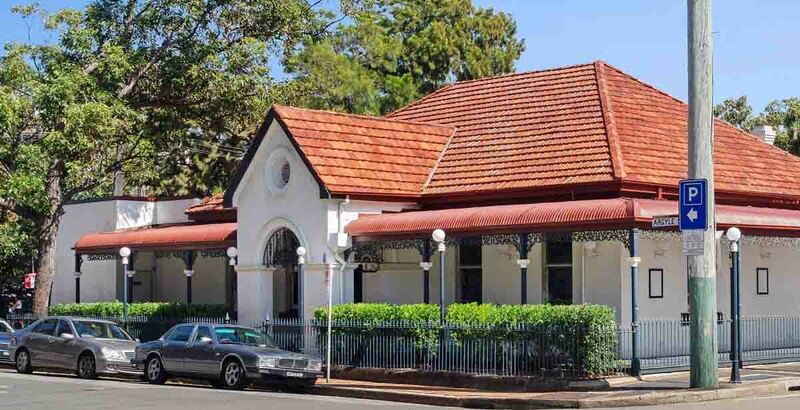 Although Sydney venues affected by lockouts have languished, felt heavily in live music, the trial period also saw a counter-cyclic increase in bar revenues – up a modest five per cent. The organisers felt this was evidence that incident numbers were not the result of falling trade. “If no-one reaches intoxication, it means they can stay longer and enjoy what the venue has to offer more,” explains OAF’s licensee. Security also report a highly favourable end result. “The relationship between patrons and guards has become so positive. Deakin’s Prof. Miller and Dr Droste suggest standard RSA training does not provide adequate preparation for staff in real life situations, where patrons may be intoxicated or worse. It also comes too late, noting that the blood alcohol level of people showing signs of intoxication will continue to rise after they cease drinking. Stressing that the OAF case-study represents just one example and cannot be generalised across all hospitality, Miller says this trial was a “promising” first step. “The introduction of the SASH method here is associated with a sizable reduction in recorded incidents related to service refusal, intoxication and aggression, and a complete cessation of recorded violent incidents. Suggesting further evaluation is warranted, Prof. Miller spoke highly of those involved.